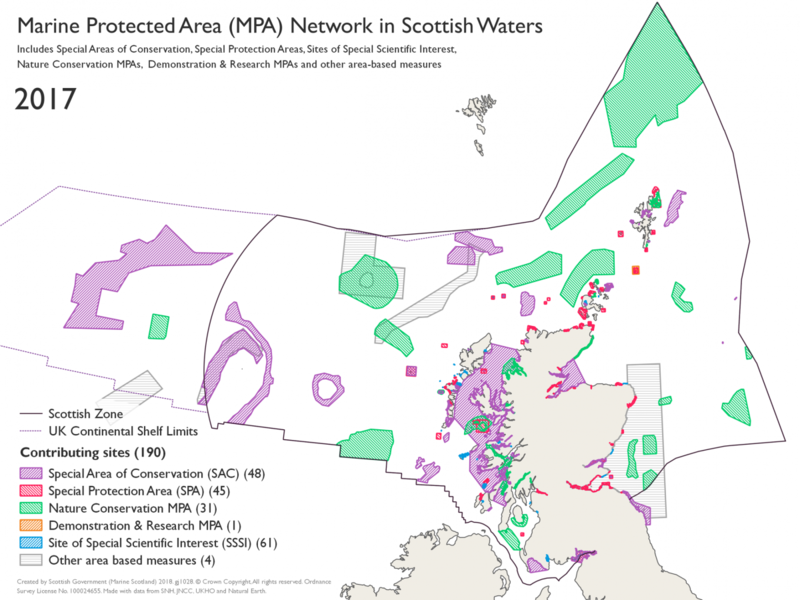 Shore: How We See the Seabrings filmmakers, curators and marine scientists together in nine locations across Scotland to inspire, explore and share coastal communities’ responses to Marine Protected Areas two years after the legal designation of MPAs in 2016. 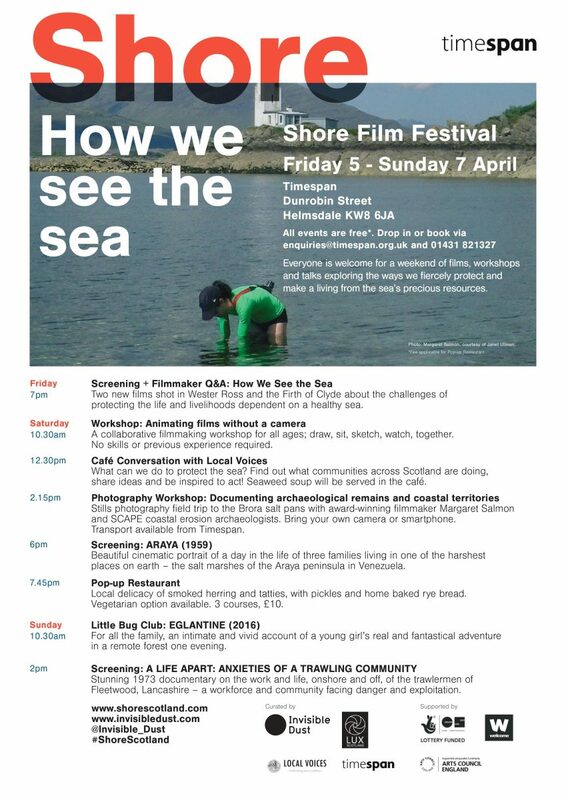 Curated by Invisible Dust, Shore is aimed at raising a wider national awareness around the challenges of caring for our natural resources. How do you see the sea…?